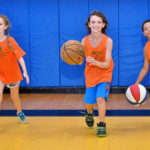 In addition to the general Camp activities – swimming four times a week, trip day and a weekly show – Basketball Campers dedicate their afternoons to intensive skills-based training. 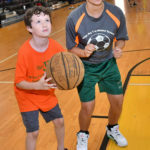 Over the course of the two week intensive, students focus on different skills each class, culminating in small-team scrimmages. 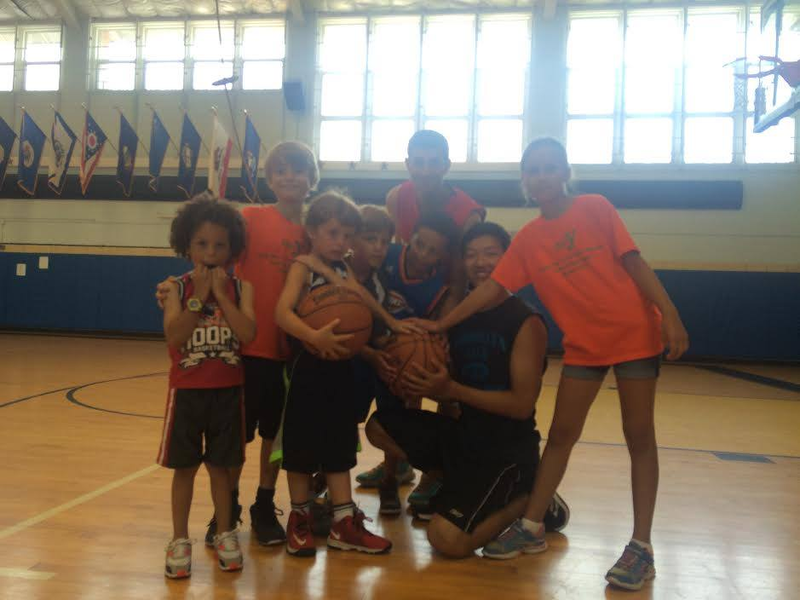 We emphasize individual mastery and teamwork. 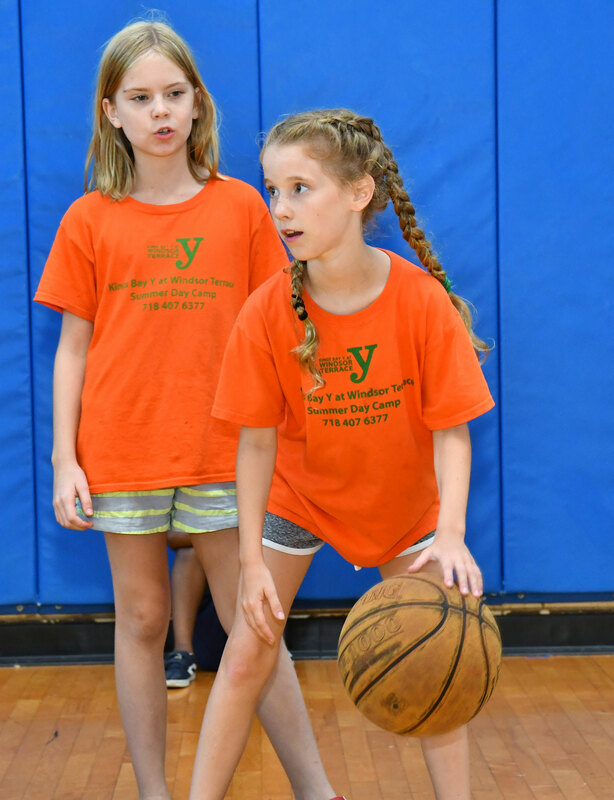 For example, if the theme of a specific class is dribbling, the players will first dribble unopposed for at least twenty minutes with personalized attention from the coach. 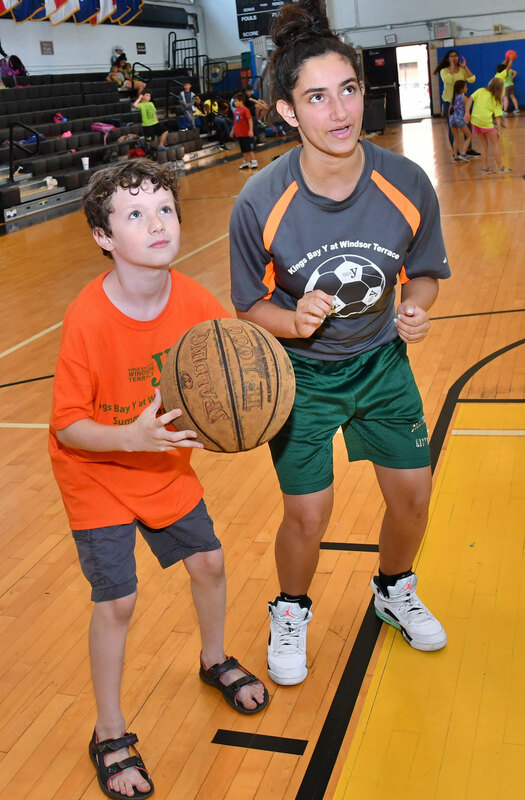 Next, players dribble with partial opposition (often against a coach), then full opposition. 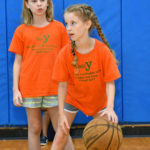 Next, players play a conditioned game and finally practice plays in small groups. 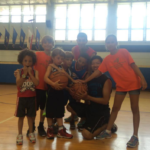 We find that with this approach players have a great time, gain confidence, and make great strides in their basketball skills. 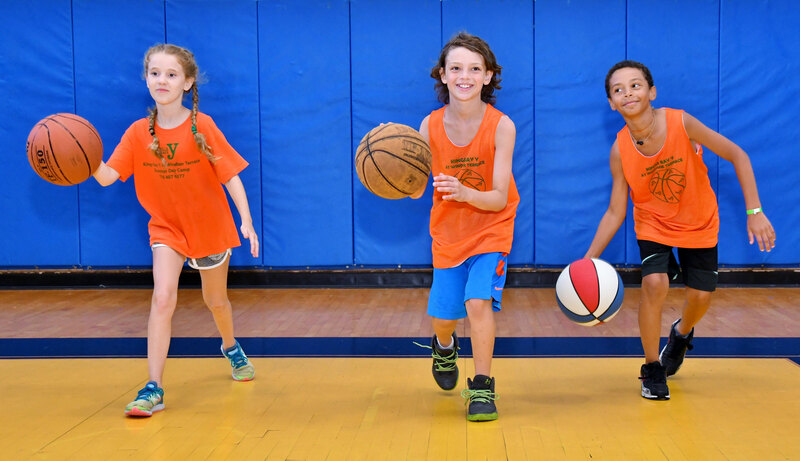 Campers in grades K – 8 will get 1.5 hours of basketball instruction 4x/week. We provide all necessary equipment. Other activities include: Swimming 4 days a week, trips 1 day a week, dancing, drama, martial arts, cooking, archery, soccer, theater and more.